Taking a peek at the upcoming title, Fornite, from EPIC GAMES. This time around we get to check out what Community Manager Kendall Smith and Systems Designer Cameron Winston have to say about the progress of the game and even some new details. 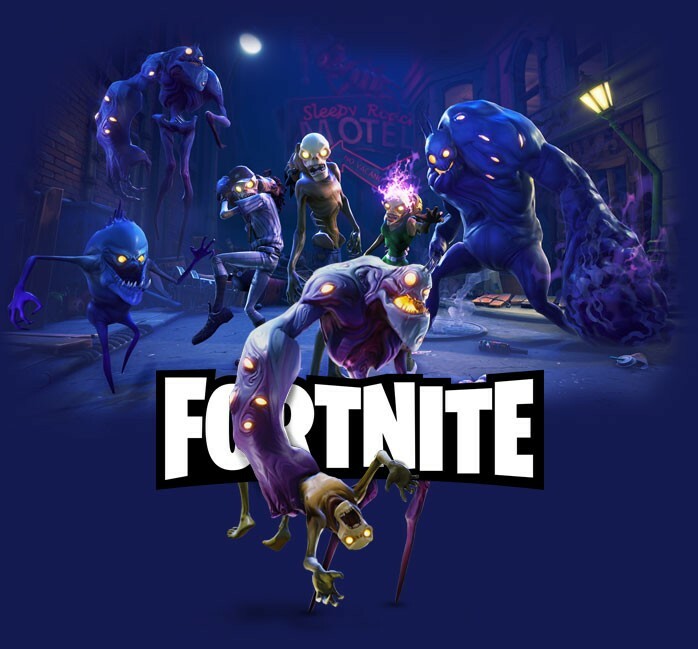 Fortnite is an upcoming game from Epic Games. It is centred on a scavenge by day and fight by night scenario. It will be the first game from Epic to utilize Epic’s Unreal Engine 4 and is currently set for release in 2015. Currently the only platform that Fortnite is slated to release onto is the PC, no news if that is going to change or not. Fortnite is also the latest entry into the F2P ecosystem!